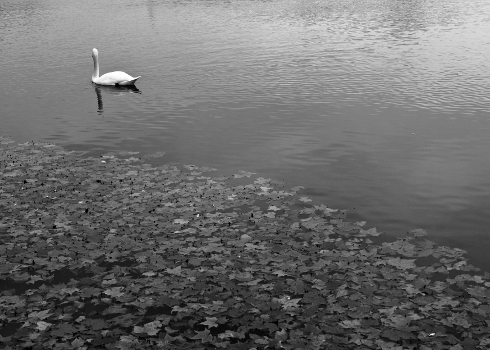 I found this solitary swan going around in circles at the pond in Versailles palace a month ago. I guess the French, though they like to cook all kinds of exotic meat, leave their swans alone. Or maybe that the swans don’t taste great. this (at least I have not heard him say it in these terms), but I think it is iipilcmt in the entire strategy.